DISCOVER HOW TO STRESS LESS! Calm your mind and develop inner peace with relaxation, mindfulness, meditation, breathing and energy healing skills. “Music is God’s best gift to man. The only art of heaven given to earth. The only art of earth we take to heaven." Becoming mindful and aware each day can make a difference. Just by being kinder to whoever you come across can create a positive affect that creates ripples of loving kindness energy. Don't you feel better when someone treats you with kindness and respect? Suzanne Antal-Proietti has the wisdom to improve your wellness. Antal-Proietti is the founder and creator of WellnessWisdom, self-improvement center in Norwalk, Conn. As she explains it, WellnessWisdom takes its name as a belief and behavior method and philosophy that includes creative inspiration, mind and body balance and an empowered mindset. 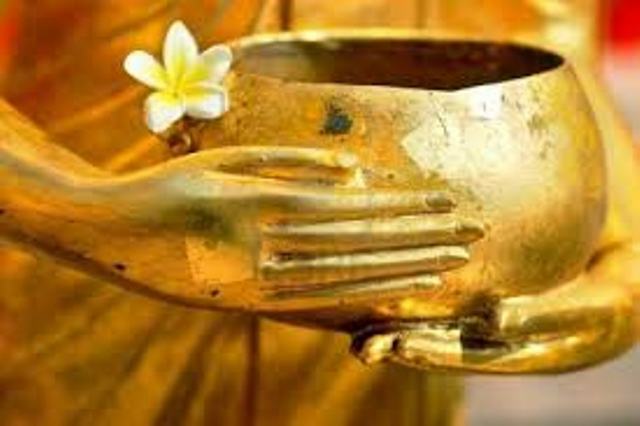 Come and experience the healing power of touch, energy, aroma and sound. 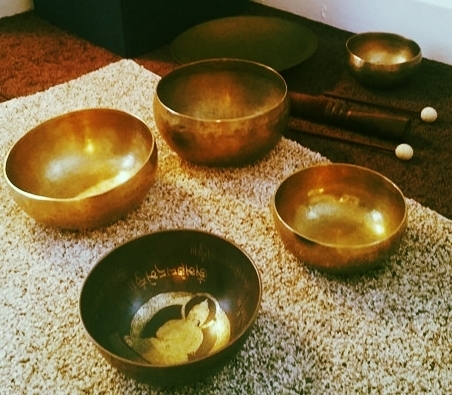 Meet the practitioners, sample different modalities and experience a beautiful sound bath that will elevate your mood and your spirit!. "A remarkable drop in my anxiety levels... I am clear headed, full of positive energy and mindfully present". Sign up for upcoming events and news to inspire and empower.